The festival planners originally intended to control the crowds by building a chain link security fence around the entire site. However, much of the fence, including the main gate, was never finished. The arriving crowds soon pulled down most of the fencing that had been built, leaving the site completly open. For the remainder of the festival, attendees wandered freely. 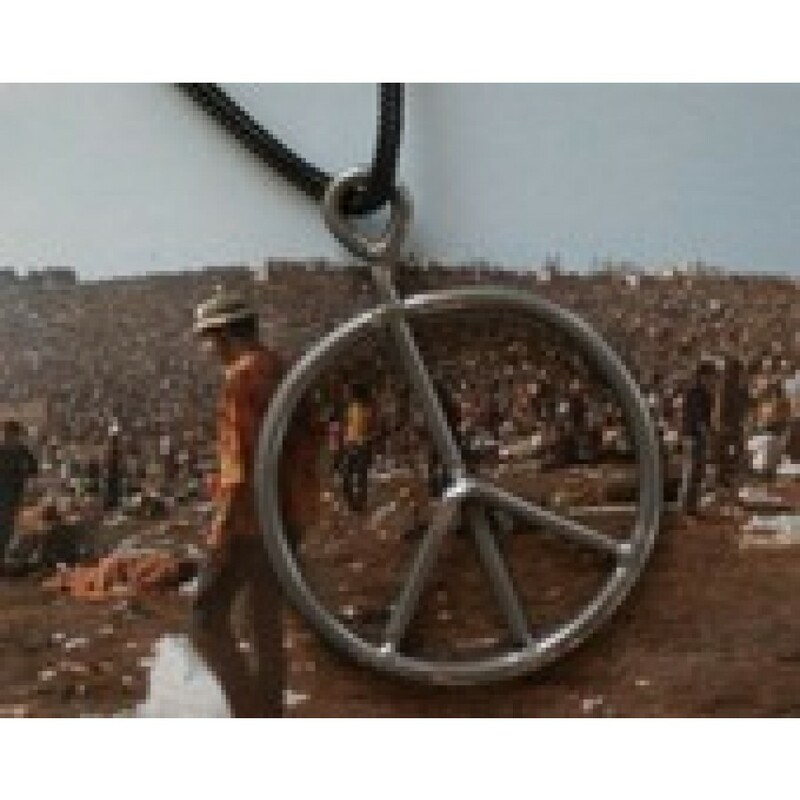 Own a piece of the past with this ultimate peace sign necklace. 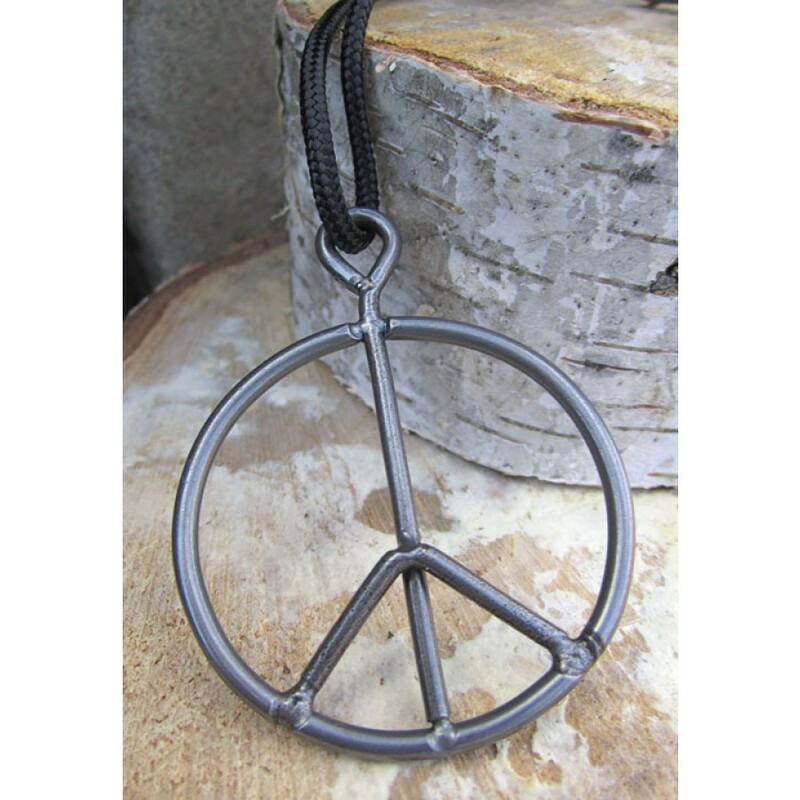 The Peace Fence necklace is handmade from the ORIGINAL chain link fence that surrounded the1969 Woodstock Festival site. Though the fence "couldn't keep the hundreds of thousands out", it is an iconic part of the historic fesival. 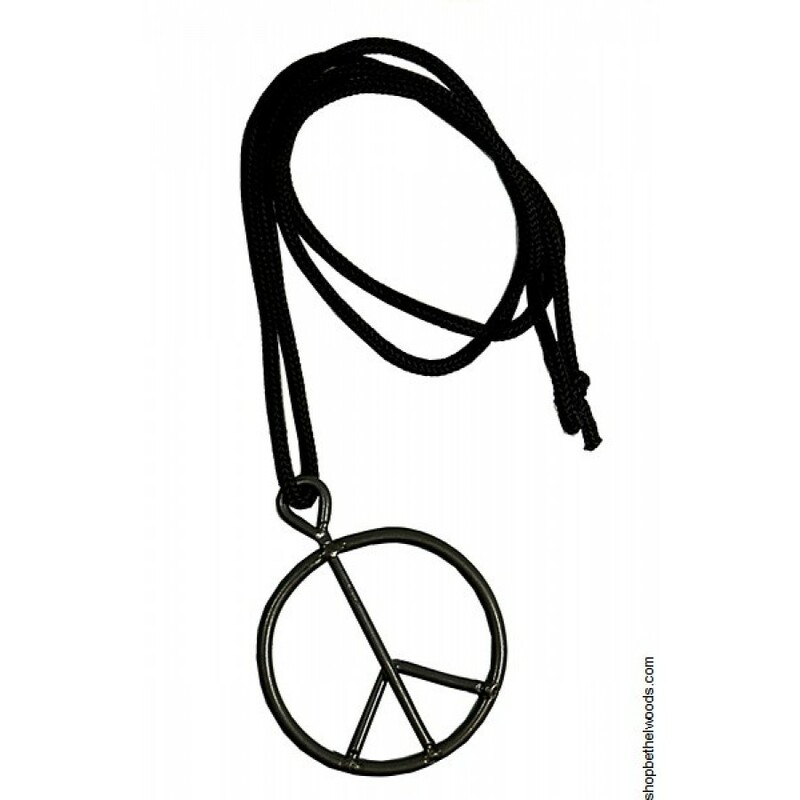 Also available as a keychain!